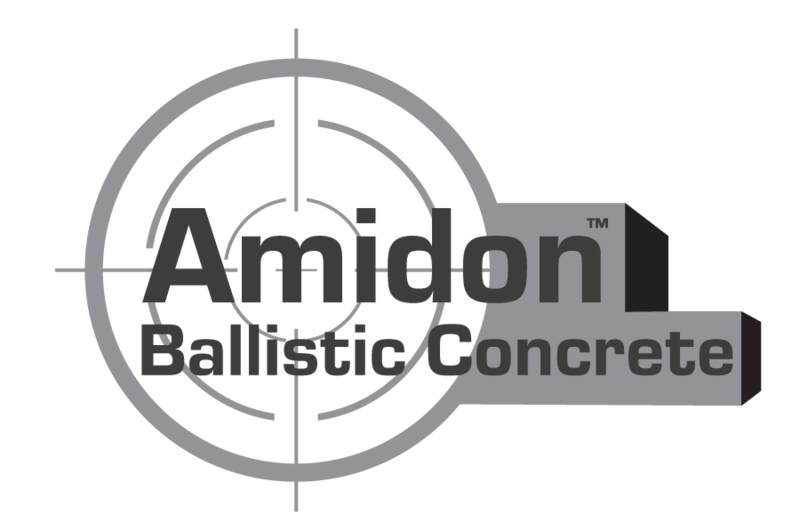 When structures can not be replaced due to financial, time or other sensitivities, but must be made ballistically secure, Amidon Ballistic Concrete facility protection products offer the best solution available. Without the need to stop working in a facility our patented Concrete Masonry Units (CMU) allow a bulletproof exterior to be added to many existing structures. These tiles are affixed to the building providing a safe working / living environment for all inside without the need to shut the facility down during retrofit. This solution is perfect for embassies, residences, areas where sensitive business is conducted or any other structure in areas of the world that need safe environments, but the risk of attack exists. The process is relatively simple, we add a bulletproof skin to an existing building. Please watch the video below for a demonstration of a typical wall construction without ABC Protection and the same environment with protection. Certain configurations will require a different approach however most structures can be fortified with Amidon Ballistic Concrete CMUs. Contact us to discuss your requirements and one of our experts will guide you through the decision process.